If your windows are 15 years old should consider window replacement. Although you might not think about it, your windows are just like any other appliance that has a useful life and wears out over time. This is one of the biggest reasons why energy efficiency experts and companies like Energy Star estimate that a 7 and 15 percent annual savings on household energy bills can be achieved with new, high efficiency replacement windows. If you have older windows, chances are pretty good they are exhibiting at least some of the signs of wear and tear. If you are noticing any of these things, then you should consider looking into window replacement, since it degrades your energy efficiency and will lead to increased heating and cooling costs for the home. If you are looking for window replacement, then we can help. Tri City Glass has been in business for nearly four decades and has the experience to handle any type of replacement or window fitting job. 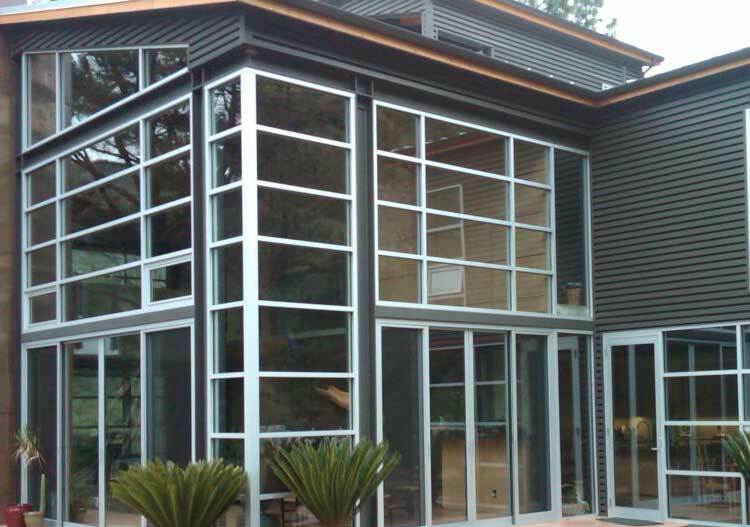 There are many different choices for your new windows that can have such a big impact on the overall style, comfort, and energy efficiency of your home and Tri-City Glass will help you make the right one. With access to a wide range of distributors and direct buys from the top manufactures in the industry, we are able to offer you any type of residential window on the market, including casement, awning, single-hung, double-hung, and sliding windows..
We will go over all of your options and help you to choose the right solution given your architectural style and other home factors.